Our 3rd annual Ladson Boone Chapman Charity Easter egg hunt will be Sunday, April 7th from 1:30PM-3:30PM. 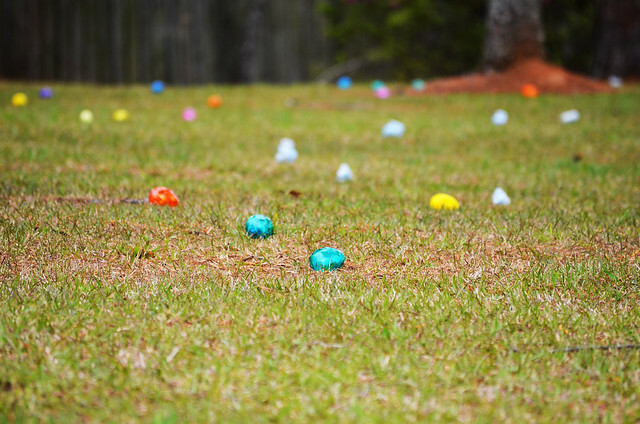 This grand Easter egg hunt raises funds for our pediatric dental program, Smiles for a Lifetime, all while bringing together families across the midlands to take part in some fun Easter time traditions. The hunt will take place at CEO Juanita Wright’s scenic property on Lake Murray. Come join us for a wonderful afternoon of food and fun with an appearance from the Easter Bunny, face painting by Sarah Dippity, rides around the beautiful waterfront property on the M & R Trackless Train, a Bubble Wonder World and famous White House Egg Roll. To close out the event, there will be a magical butterfly release sending hundreds of Monarch butterflies into spring! We are beyond grateful for the support we received last year to help us raise over $50,000 to provide essential dental care for children in 5 rural South Carolina county school districts stricken by loss of industry and extreme poverty. Hop on over on April 7th and join us for this special children-helping- children fundraiser!